HMD Global has introduced the successor of Nokia 3, the Nokia 3.1 in India. The Nokia 3.1 has been launched in India in three colour options- Blue/Copper, Black/Chrome and White/Iron. 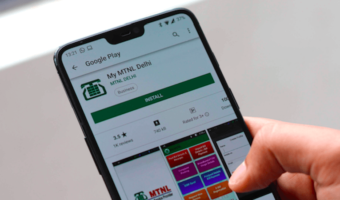 Alongside launching the device, HMD also introduced a slew of launch offers including special tariff plans from Idea Cellular and Vodafone India. The Nokia 3.1 is launched only with 2GB of RAM and 16GB of storage in India at a price of Rs 10,499. It can be picked from major retail stores, Nokia Online Store and Paytm Mall starting July 21. HMD Global says the Nokia 3.1 is a major upgrade over the Nokia 3 with a performance boost of 50%. 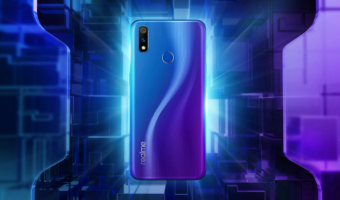 The new model also comes with upgraded cameras, Android Oreo and of course, it’s part of the Android One program, meaning timely security and platform updates and guaranteed. 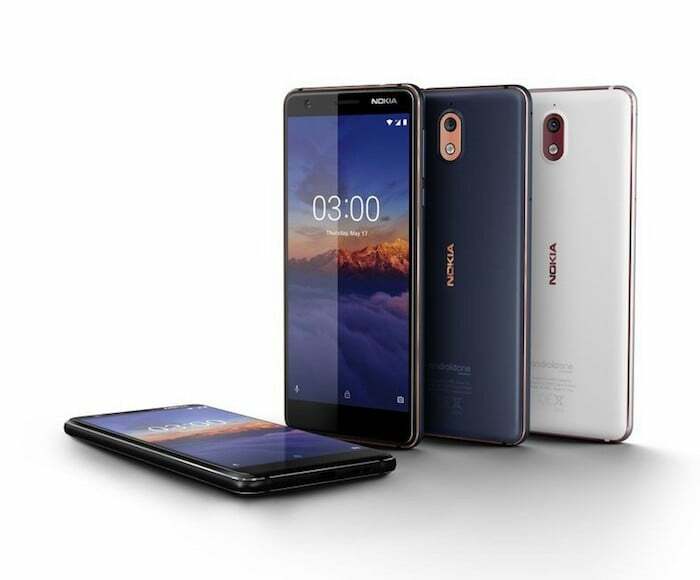 As mentioned above, the Nokia 3.1 comes in three colours and the company has launched only the variant with 2GB of RAM and 16GB of internal storage. The variant can be picked up from major retail stores and Paytm Mall. Coming to the launch offers, consumers buying the Nokia 3.1 from a retail outlet by scanning the Paytm Mall QR code will get 10% cashback on recharges and bill payments on Paytm. Users purchasing the Nokia 3.1 will additionally get two Rs 250 movie cashback vouchers which can be redeemed against booking minimum two movie tickets via Paytm. Furthermore, users buying the handset using ICICI Bank Credit or Debit Card will get a 5% cashback. Lastly, we have the special tariff plans from Idea Cellular and Vodafone India. Idea and Vodafone consumers will get two exciting offers. On recharge of Rs 149 pack, users will get 1GB data per day, unlimited calls and 100 SMS per day for 28 days. In addition, consumers upgrading from 2G or 3G phone to the new Nokia 3.1 will get 1GB data per day for 28 days. On the recharge of Rs 595, consumers will get unlimited calls, 100 SMS per day, 18GB data for six months. Talking about the specifications of the Nokia 3.1, it sports a 5.2-inch HD+ display with 18:9 aspect ratio. At the heart of the phone, there’s the latest MediaTek MT6750N chipset, which is an octa-core chipset with all the cores clocked at 1.5GHz. The device comes with 2GB of RAM and 16GB of internal storage. There’s a microSD card slot as well for storage expansion. HMD promises a 50% improved performance on the Nokia 3.1 when compared to the Nokia 3. The device boots Android Oreo out of the box and it’s part of the Android One family, joining the likes of Nokia 8 Sirocco, Nokia 7 Plus and others. 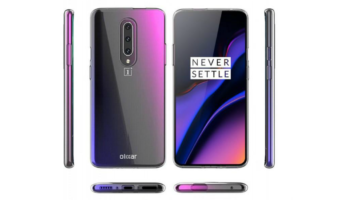 The phone is backed by a 2990mAh battery, and it has connectivity options such as 4G LTE, VoLTE, Wi-Fi 802.11 b/g/n/ac, Bluetooth 4.2, GPS and a Micro USB 2.0 port. Sensors on the Nokia 3.1 include an Ambient light sensor, Proximity sensor, Accelerometer, Gyroscope and Magnetometer. The Nokia 3.1 rocks a single 13MP shooter on the rear with f/2.2 aperture and LED flash. HMD has added an 8MP shooter on the front side with 84.6 field-of-view. The phone measures 8.7mm in thickness and has a weight of 138.3 grams to it. Nice size .. like it!! It’s high time, to replace the person who decides prices in India.